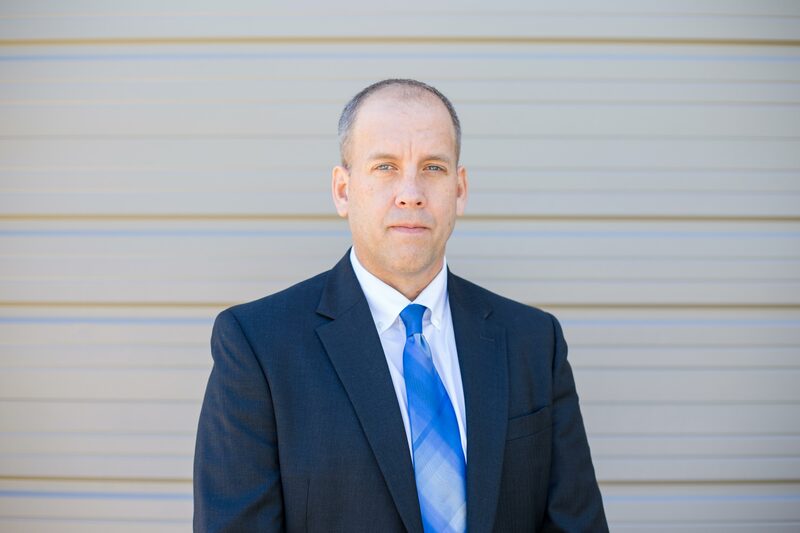 Mr. Raszeja is an electrical forensic expert with over 20 years of experience as an Electrician and Electrical Engineer. 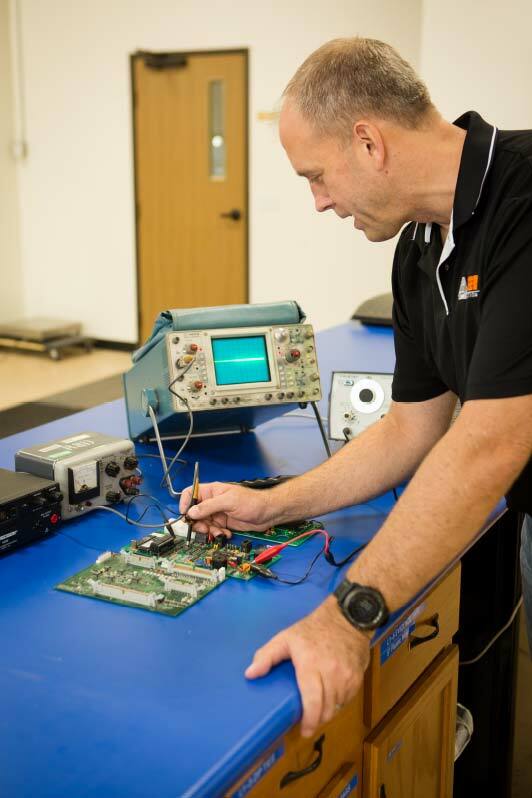 He is an expert in the process of certifying equipment, both in US listing by NRTLs, and overseas listings such as CE. 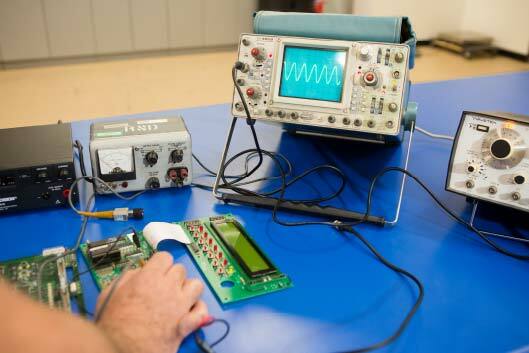 Both of these processes involve safety testing and Electromagnetic Compliance testing. 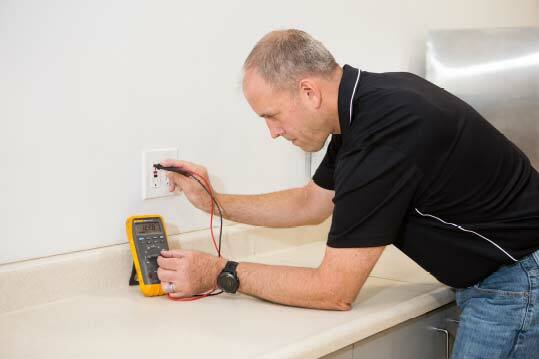 Mr. Raszeja performs electrical evaluations of failed and damaged components to determine the root cause of a failure, including evaluations of appliance and consumer product failures, damage to power or electrical systems, commercial equipment failures, electrically related fires, shocks, electrocutions, and lightning damage. He also evaluates products for adherence to mandatory standards and industry guidelines.